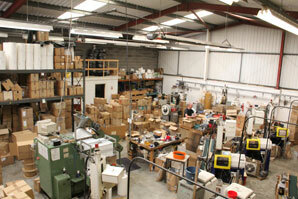 We are a small company that has been trading for 25 years manufacturing cable glands and their associated products. 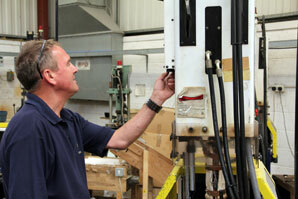 We also offer a trade moulding service from design to finished product. Because we are a small company you will receive a very personal service and deal directly with the people who make the decisions. As you can see from our website we offer a comprehensive range of both metric and PG glands from M10 to M63 inclusive and PG7 to PG48. We also mould a range of associated products eg. locknuts, bushes, blanking plugs threaded reducer bushes etc. All our IP68 glands conform to BS EN 50262 and have been independently tested and certificated. To compliment our cable gland business we now supply flexible conduit and it’s associated fittings which we stock in black, white and grey, together with the relative conduit clips. We are now a stockist for the Olan range of junction boxes in both IP55 and IP56 with plain and glanded sides. We have over one million parts in stock. We can despatch the same day as you order, for next day delivery, so you don’t have to hold stock. If for some reason we haven’t got stock of an item that you require, we are able to change our machines over in 20 minutes or less. (Component or colour) Serving our customers A.S.A.P. 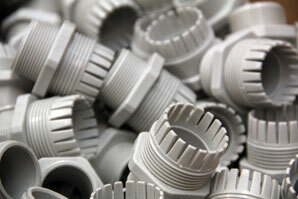 We currently manufacture components for several companies, give us a call & we’ll deal with your special requirements. We work closely with Elite Plastic Injection Mould Tooling Ltd who will give a speedy quotation for any new tooling design. Amendment 3 – Are you ready?